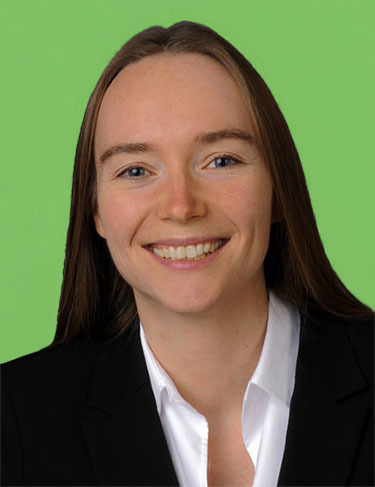 Ursula has an in-depth expertise in developing numerical methods, AI algorithms and high-performance computing architectures for various applications in medicine, physics, engineering and network security. She is fascinated by advancing cutting-edge research topics with an interdisciplinary team and introducing them to industry to solve relevant practical issues. Ursula founded Sciform to support the development of optimal nano/micro-scale medical device and drug designs by providing a novel comprehensive mesoscopic simulation suite as well as scientific consulting services. Prior to Sciform, she co-founded another scientific software company and had several computational and data science positions in industry and academia. Ursula holds a MSc. (hons) in Computational Science from TU München and a MSc. ETH in Civil Engineering from ETH Zurich. We are experts in computational science, data science, high performance computing, distributed ledger technologies and applied mathematics, who are highly dedicated to advance novel machine learning algorithms, numerical approaches and distributed computing software in various application fields and domains. We work with leading scientists from different fields ranging from bio-medicine up to applied mathematics.